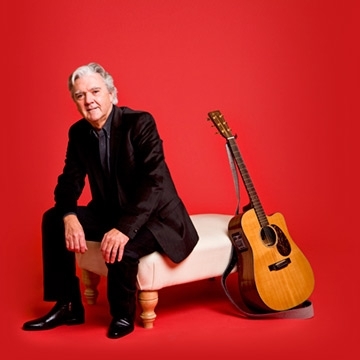 Irish singer and entertainer Johnny McEvoy is a Country and Irish genre Performer, born in Banagher, County Offaly, Ireland. Johnny McEvoy has always been highly acclaimed for his excellent shows and his forthcoming nationwide concert tour is eagerly awaited by his legion of fans. Johnny McEvoy has been one of the most enduring and talented singer/songwriters in these islands over the past 50 years. His concert performance is second to none with his songs beautifully delivered in truly artistic fashion and story telling of the finest order.